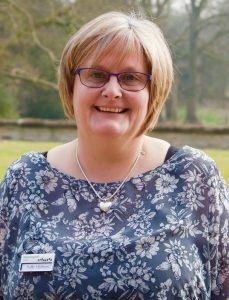 We were thrilled to welcome Sally Chilvers, RN, as Home Manager at Stowlangtoft Hall at the start of March. Sally has been a nurse and manager for over 35 years and brings with her a wealth of management experience across nursing and residential home settings. Sally is passionate about raising standards and providing quality care as well as a lovely working environment, and has been enjoying getting to know residents, families and her staff of over 60 people in the last month. Sally operates an open door policy and always welcomes informal chats with residents, their families and her staff. She will be holding formal meetings shortly with residents and their families – dates will be notified in advance – do attend if you are able.